We strive to help empower communities to create a more sustainable future. The Earth’s biological and cultural diversity are increasingly under threat. 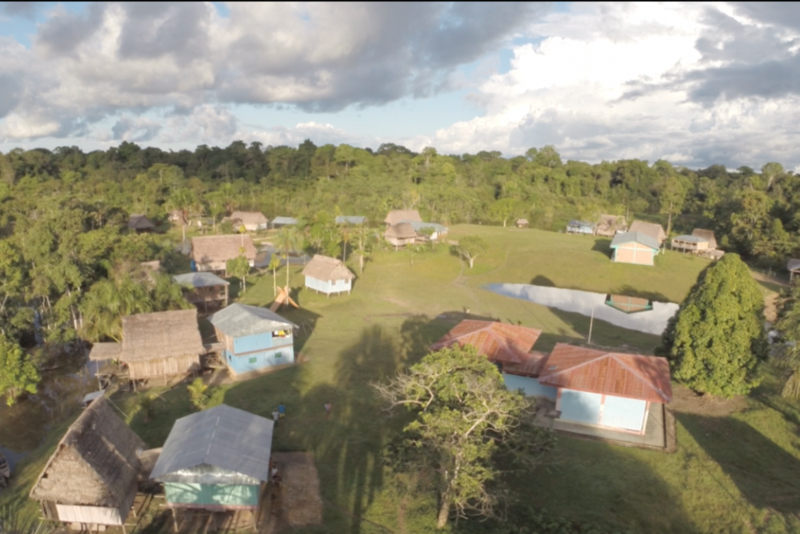 We partner with indigenous and traditional communities to build a more sustainable, empowered, and just future by working towards community organization and well-being, biocultural conservation, and sustainable development. Helping indigenous and traditional communities to organize for effective self-governance as well as develop and implement sustainable solutions to improve their health and well-being. Working to empower indigenous and traditional communities to develop community-based solutions to effectively manage and conserve their biological and cultural resources for long-term sustainability. Assisting indigenous and traditional communities in the creation of sustainable development projects that help to generate income without jeopardizing their biological and cultural resources.